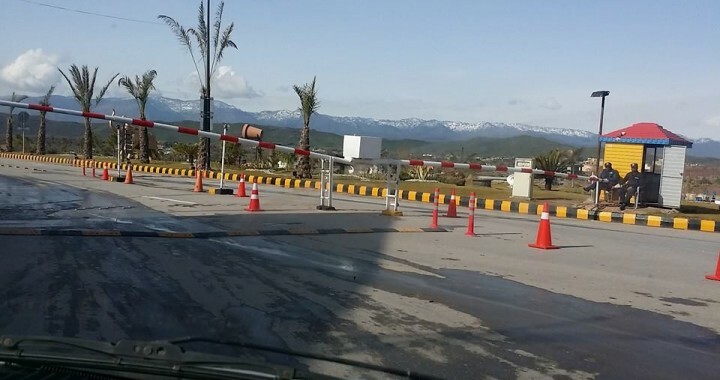 Bahria Enclave Islamabad has seen some major developments in 2016 as bahria town sped up their development work in new sectors and investment volume kept growing despite the general slowdown in the property market in Islamabad/Rawalpindi. Since overall property market had gone down after the peak in 2013, it also affected the prices in Bahria Enclave. Property prices were low to moderate till the mid of the year 2015, but market situation improved afterwards. Bahria Enclave launched new cuttings at affordable prices with option to merge enclave 2 files in balance installments. This option was well utilized by majority of buyers as overall cost of plot would be much lower than the booking prices. Bahria Enclave 2 project was entirely terminated due to unspecified reasons and its files can only be used in the adjustment plan of Bahria Enclave 1 plots. Although this option is quite appealing for new buyers, however those who had paid higher prices for these files are bearing heavy losses. Other major developments that caused rise in prices include a host of residential and commercial projects by private builders and developers, construction of cine gold cinema, palisade apartments and city center shopping mall, construction of galleria apartments as well as possessions in newly developed blocks. Development work has completed in Sector A, B, Part of C, C-1, C-2, C-3,E, Part of G and Part of H, and part of Sector i whereas further development work is going on in sector F, G, H, I,J, and K You can consider developing sectors as per location for your investment in bahria enclave as prices are expected to grow well in these blocks this year. Prices of 1 kanal plots normally range from 90 lacs up to 1.50+ crore in various sectors including A,C,E,F, L and M. Developed plots are normally above 1 crore, whereas non-developed area prices are nearly 1 crore. Recommended sectors for non-developed 1 kanal plots are F, M and L.
Prices of 10 marla plots normally range from 40 lacs up to 1 crore across different blocks i.e. A, C, C-1, C-3, F, N, J and K. Non-developed plots normally range from 40 to 50+ lacs whereas developed plots range from 60 lacs up to 1 crore. Recommended blocks for 10 marla plots are C-1, C-3, F, N & J. Prices of 8 marla plots normally range from 28 lacs up to 45+ lacs across various blocks including sector B, F, G, N, J & I. Developed ones are B & G, whereas others are developing or non-developed. Recommended blocks for 8 marla plots are G, N, J & F-1. 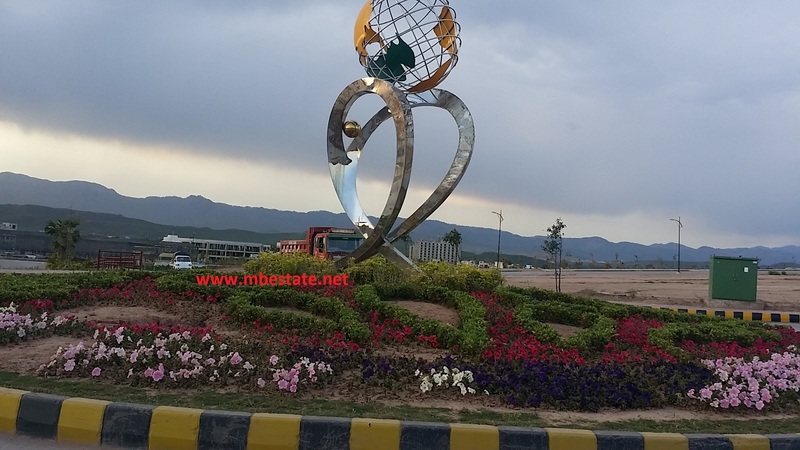 Prices of 5 marla plots normally range from 22 lacs up to 35 lacs across various blocks including sector B, F, H, N, O & I. Developed ones are B & H, whereas development work is going on in F-1 & N which are recommended for 5 marla plots. New blocks introduced are C-2, C-3, F-1 and P. C-2 consists of 1 kanal residential plots, C-3 consists of 10 marla residential plots, F-1 consists of 8 marla and 5 marla residential plots and P block consists of 8 marla residential plots. F-1 and P are currently under development, whereas C-2 and C-3 are developed already. Sector P was launched alongside M and N blocks and it consisted 5, 8 and 10 marla residential plots, however the plan changed a bit later when 5 marla plots were merged in sector N and 10 marla plots were merged in M block. Since new blocks were launched with 1.5 year installment plan with 100% merging option, it appealed a lot of buyers looking for investment opportunities in bahria town. Residential plots open forms of sector P & F-1 are selling at good profit in the market and still there is much demand. Plot prices in certain blocks grew by up to 25% over the last half of 2015. Same trend is expected to continue this year since development work is going well and new possessions are coming this year in G,H, I & N blocks. Other mega projects including water park and theme park are also being launched this year, so home buyers are genuinely considering bahria enclave for their future residence in Islamabad..
Posted in Bahria Enclave Commercial, Bahria Enclave Islamabad, Bahria Golf City Islamabad and tagged Bahria Enclave, Bahria Enclave Apartments, Bahria Enclave Commercial, Bahria Enclave-ii, Bahria Golf City.